Composite fillings: Fillings are used to repair tooth damage caused by tooth decay, with a composite resin material. Composite resin can be matched to your natural tooth color for a perfect-looking finish. Porcelain crowns: When a tooth is too badly damaged for a filling, a tooth can be repaired with a crown, which is like a cap that fits over the entire tooth. Crowns can also be placed for cosmetic reasons alone, as a way to make teeth look white and more even. Getting crowns fitted typically requires two visits to our Auburn, MA dental office. Porcelain fixed bridges: A bridge is a dental device that replaces one or more missing teeth, and is designed to use the teeth on either side of the gap for support and anchorage. Getting a bridge fitted and placed takes a minimum of two visits, with an additional visit required in some cases to adjust the fit. As a fixed bridge, the device is permanently placed, and maintained just like natural teeth. Porcelain veneers: These thin slices of dental porcelain are shaped to fit your existing teeth. Veneers are secured in place over the front surface of your own teeth, and can be customized to improve the natural shape, size of your teeth. Getting porcelain veneers is a two-visit process. Teeth whitening: Teeth become stained over time for a variety of reasons: tobacco use, certain foods and beverages can stain teeth, even age too. 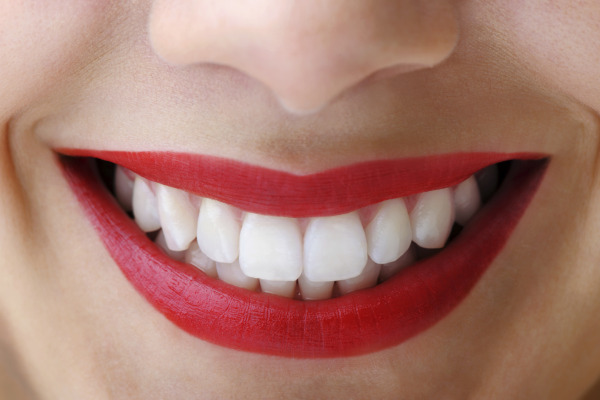 Teeth whitening can make a huge difference to your smile, and your overall appearance. Our Zoom2! whitening system gets the job done to perfection in just one one-hour visit. We also offer take-home products that you can use when your smile needs a touch-up. We’re able to customize a treatment plan that fits your needs for care – no matter what your cosmetic dental concern may be. Our Auburn cosmetic dentists provide many alternatives and choices for care, so you can pick the one that works best for you. We provide cosmetic dentistry services in a modern dental office environment. To learn more about getting cosmetic dental services in Auburn, MA, or to make an appointment, please give us a call. Alternatively, you can request an appointment using our online booking system.